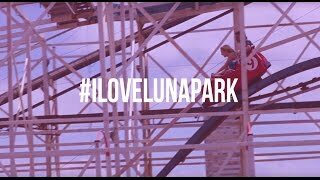 With spectacular views of Sydney Harbour, Luna Park is an amusement park for children and the young at heart. You’ll have lots of fun on rides such as the Ferris wheel and the Tango Train on the edge of one of the world’s most beautiful harbours. 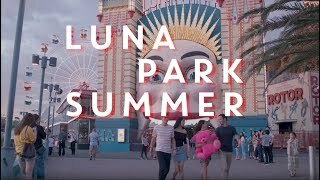 The entrance to Luna Park is a giant smiling face of the Moon. 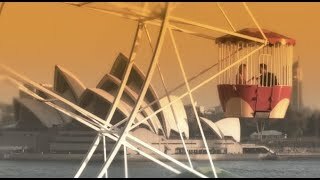 You can see the beaming smile at Milsons Point from harbourside vantage points around the Sydney Harbour Bridge and Circular Quay, including ferries arriving at and departing the quay. 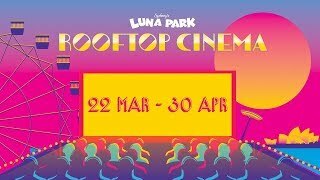 Please check the Luna Park’s website for monthly opening times. 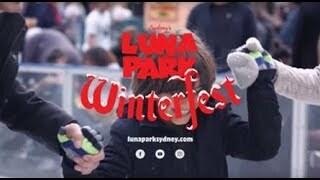 To get to Luna Park, you can walk across the harbour bridge or take a ferry from Circular Quay to Milsons Point Wharf. From Central, Town Hall or Wynyard stations, take a train to Milsons Point.